Timney Triggers feature precision machining, workmanship and are individually tested and calibrated by hand. 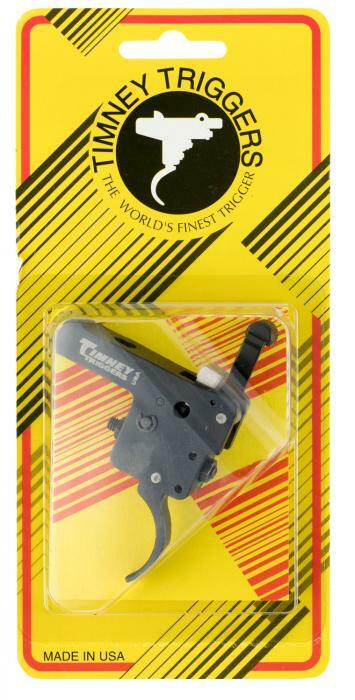 Timney's Featherweight Deluxe Trigger is precision machined and hand-fitted to provide a crisp trigger pull. It features a lightweight alloy housing and hardened steel working surfaces. 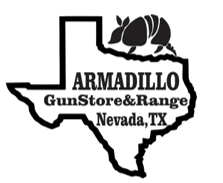 This model is compatible with your Howa 1500 firearm, has a black finish, and trigger blocking side safety.